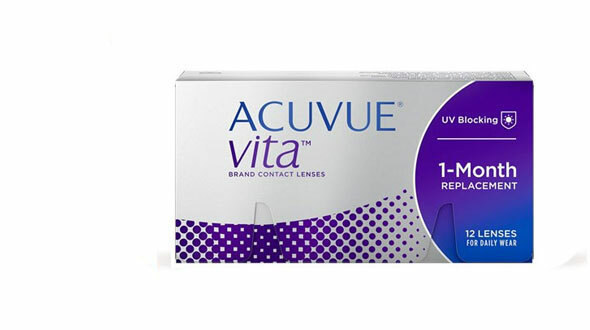 Jhonson & Jhonson has released its first lens that has a monthly replacement, the new Acuvue Vita with 6 lenses, you will have a replacement for 6 months. It is made of silicone hydrogel for greater hydration during all that month. Indicated for patients who want to maintain the replacement and affordability of the monthly replacement without losing that comfort of the lens throughout the month, which can be caudada by a change of hydration of the lens.